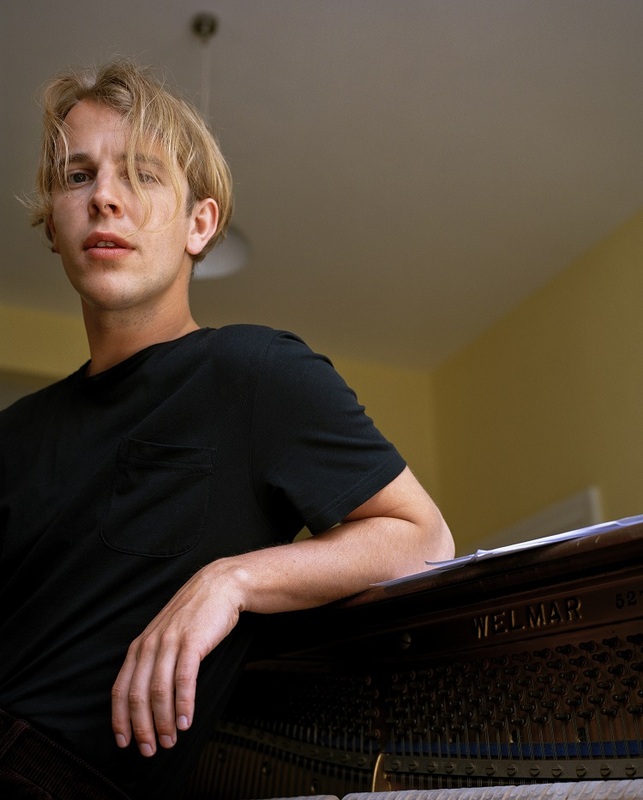 Live Nation BEC-Tero is bringing talented English singer-songwriter Tom Odell for one exclusive concert in Bangkok on 27 March 2019. Odell has enjoyed major commercial and critical acclaim over the course of his career and his accomplishments include being the first solo male artist to win the Critics’ Choice award at the BRIT Awards in 2013, as well as winning the Ivor Novello Awards’ Songwriter of the Year in 2014. 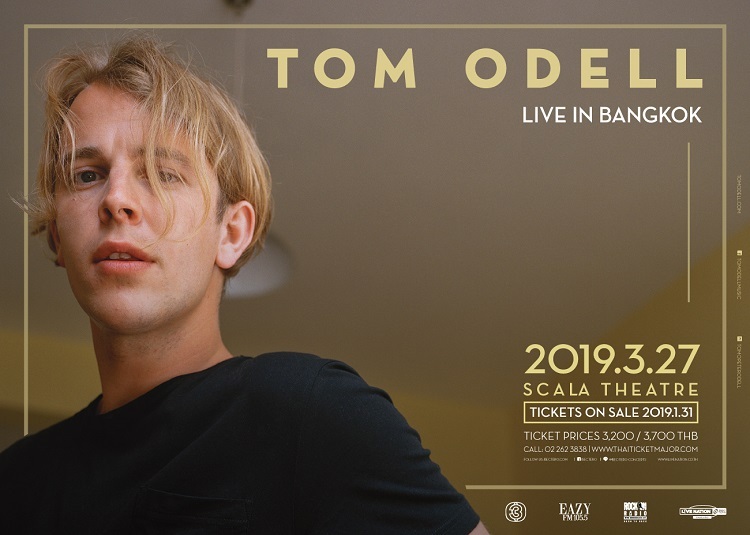 The Tom Odell Jubilee Road 2019 Tour rolls into Bangkok on Wednesday 27 March 2019 at the Scala cinema. 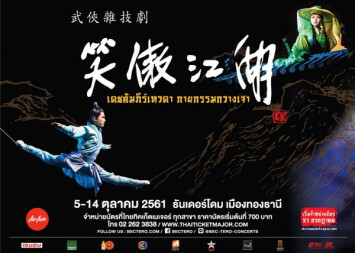 Ticket prices start from Bt3,200 and are available on 31 January 2019 at all ThaiTicketMajor outlets and www.thaiticketmajor.com. 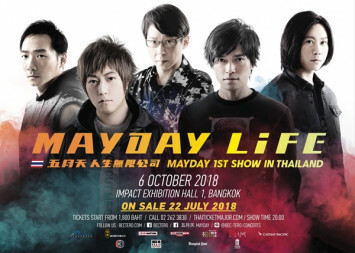 Live Nation BEC-Tero members can access pre-sale tickets on Wednesday 30 January 2019. Tom Odell is a talented singer, songwriter, musician, and producer. He took up the piano when he was in grade 7 and has been writing music since he was 13 years old. 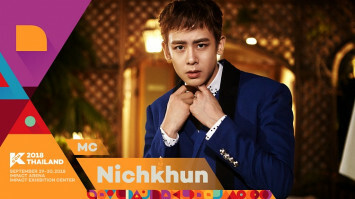 He made his music industry debut with the EP Songs From Another Love in 2012. He released his first full-length album Long Way Down in 2013 which shot to #1 on the UK albums chart and featured the Top 10 smash hit “Another Love”. Shortly after he became the first solo male artist to win the Critics’ Choice award at the BRIT Awards in 2013 and later, the Ivor Novello Award in 2014, which is the most prestigious award for songwriters. Odell released his second studio album Wrong Crowd in 2016 which affirmed the young artist’s abilities, and included the hits “Wrong Crowd” and “Magnetised”. Odell has now sold 1.8 million albums and 10 million singles worldwide. 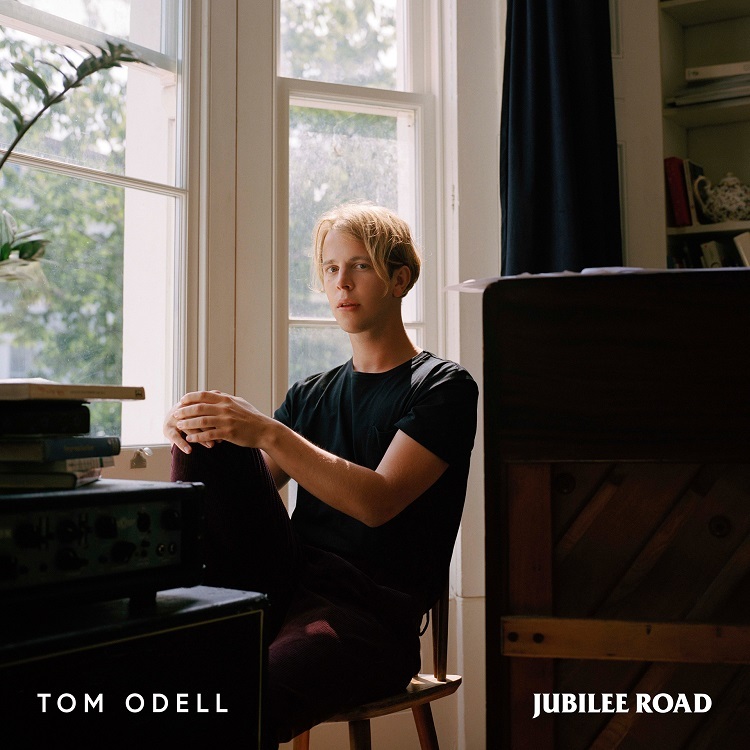 In 2018, Tom released his latest studio album Jubilee Road where he was involved in all aspects of its creation from writing the lyrics, singing, playing the piano and producing the album himself. It is a career-defining album which highlights his well-rounded abilities. Not long after the album was released, Odell announced his Jubilee Road 2019 Tour following the huge success he enjoyed with his No Bad Days Tour in 2016 and 2017. 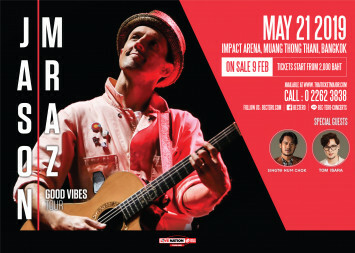 Another quality production from Live Nation BEC-Tero.